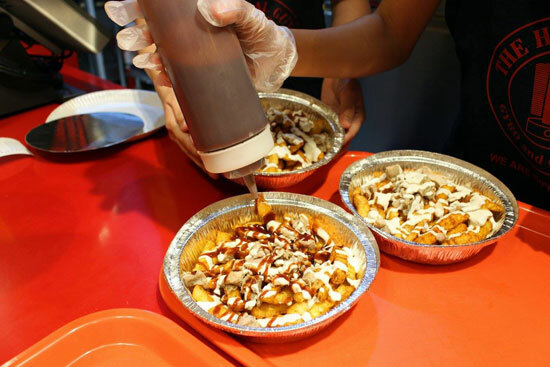 (SPOT.ph) It's been months since The Halal Guys opened their third branch in Alabang Town Center, and we know you guys north of the Metro have been waiting for your turn patiently. 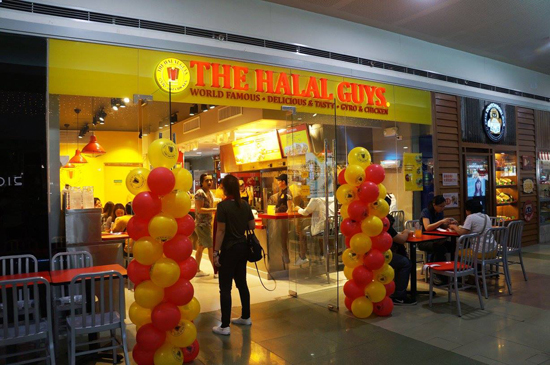 Well, the long wait's over because The Halal Guys has finally opened their fourth branch in SM North EDSA! 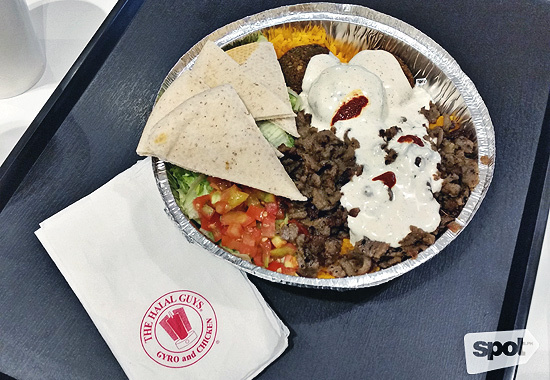 The new branch still carries the same well-loved menu of platters and sandwiches, but if there's anything you shouldn't miss out on, it's definitely their Gyro—beef served either on rice or pita which gets a delicious spicy upgrade with The Halal Guys' signature white and red sauce, shipped all the way from New York. 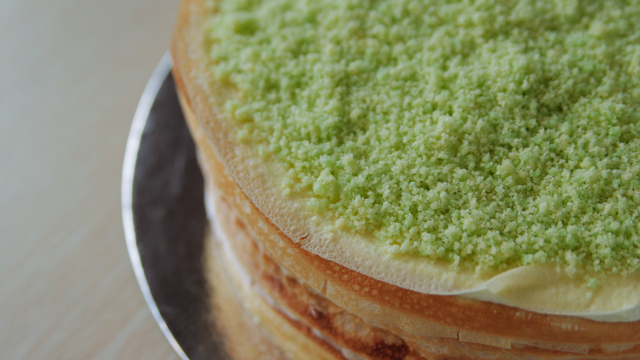 You can get it with falafel too! 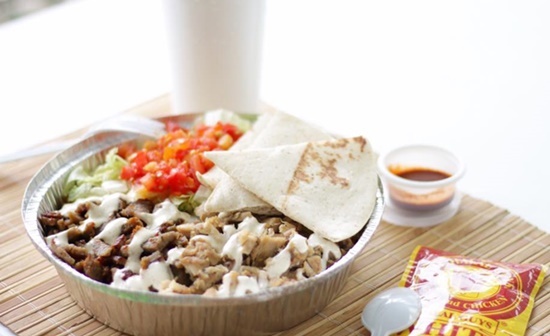 The Halal Guys is at UG/F, Main Building, SM North EDSA, Quezon City.